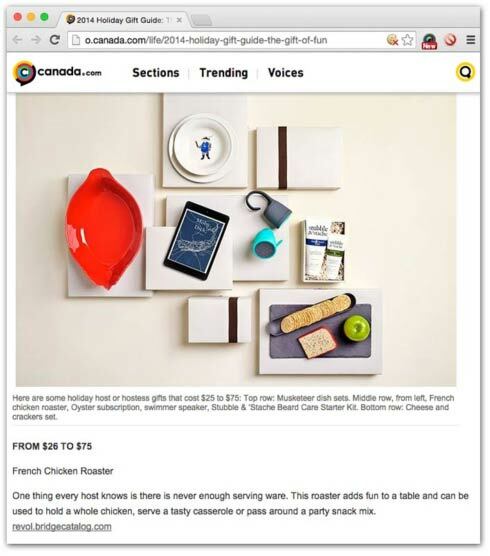 A guest at a dinner party has an important role. 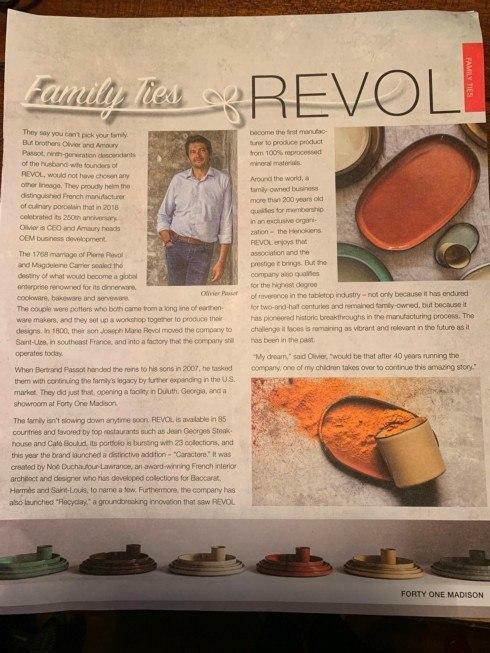 "The perfect dinner guest should be gracious and interested in the people around him or her," says Andrew Zimmern, host and creator of Travel Channel's "Bizarre Foods with Andrew Zimmern," who has been a dinner guest in the homes of royalty, tribal chiefs and average families as part of his shows. 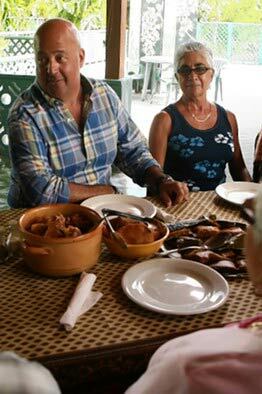 Travel Channel host Andrew Zimmern, above, atashoot lunch at St Croix, U.S. Virgin Islands. 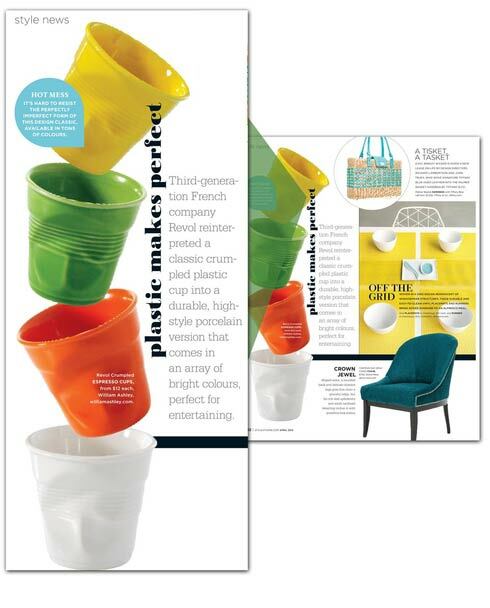 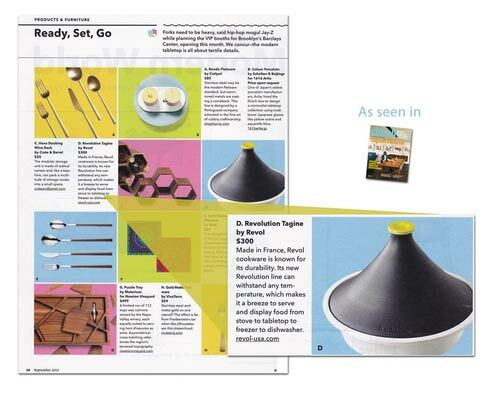 Dwell magazine features Revol Revolution Tagine bowl and cover.